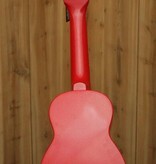 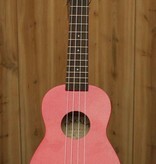 These Soprano-size ukulele are widely popular all over the world. 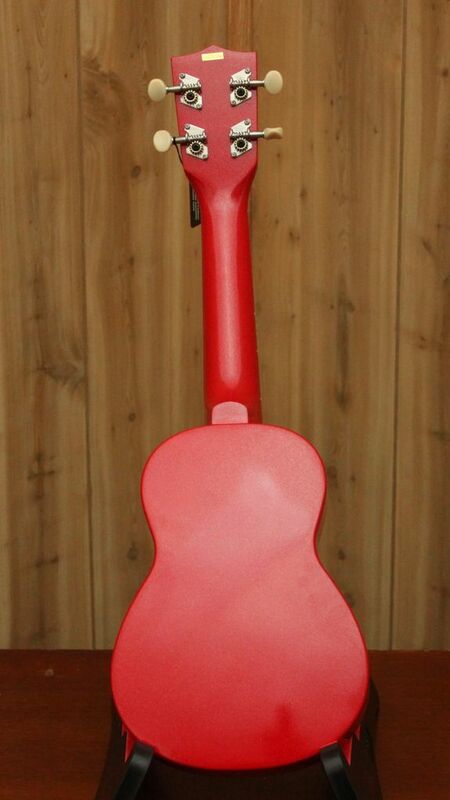 They come in many vibrant colors and feature a unique Dolphin bridge with Mahogany neck, Rosewood fingerboard, and quality, geared tuners. 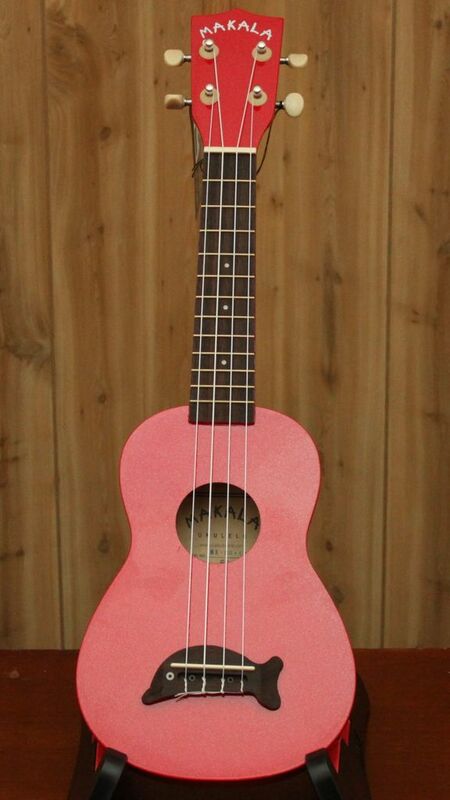 This is a fun and exciting ukulele for all ages.